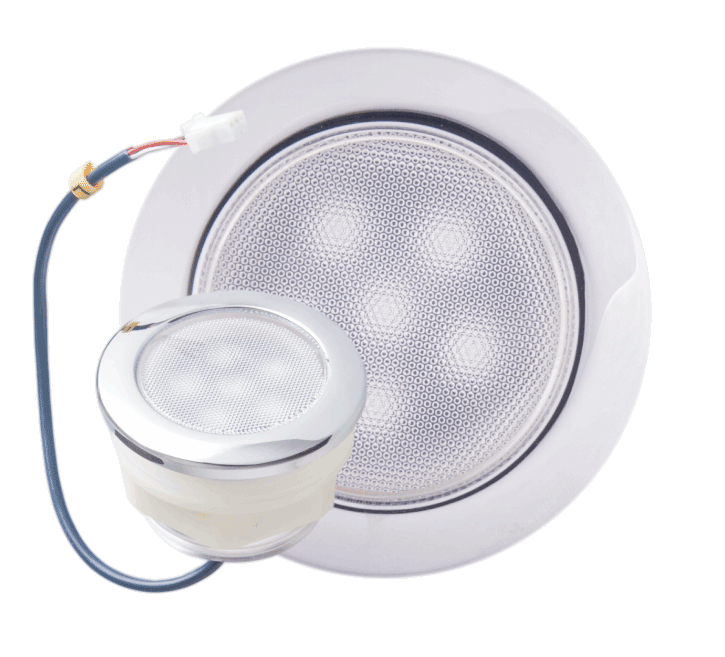 CMP is proud to introduce the complete Nexxus™ bath control system for whirlpool bath operation. 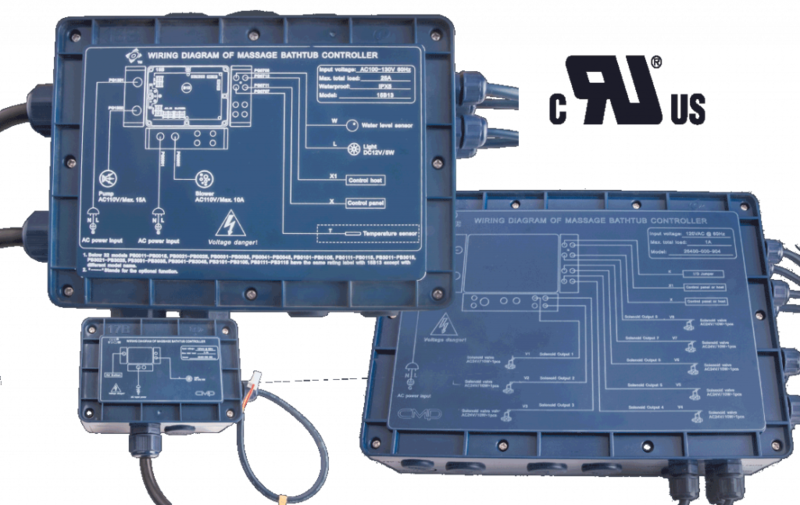 Designed for easy customization & expandability, the intelligent system includes programmable controls and “basic” options in one to six button sizes. 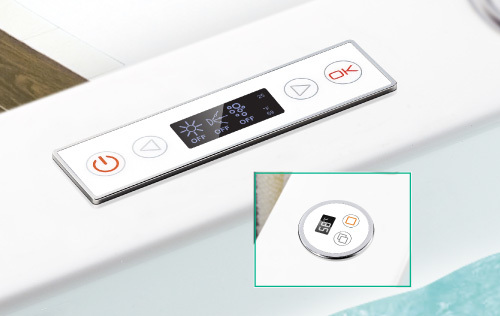 Nexxus™ LCD Controls offer advanced whirlpool bath control with features like capacitive touch keys, a backlit LCD screen and backlit keys. LET'S KEEP IN TOUCH . 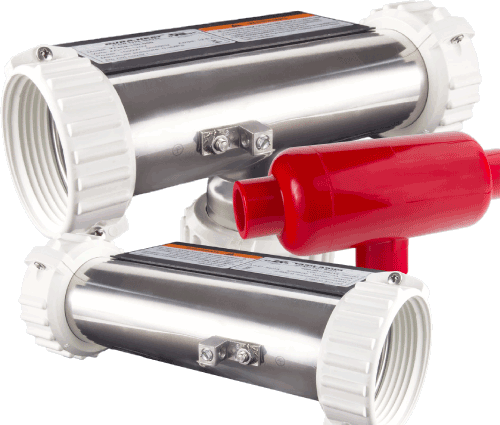 . .
Have questions about Nexxus Controls? We can help! 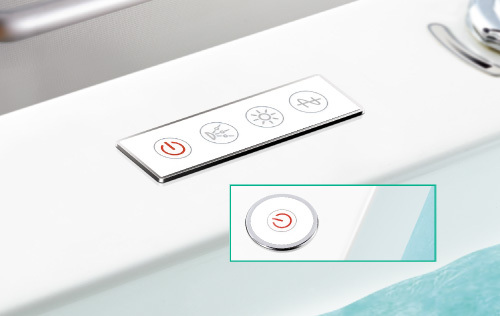 The Nexxus “Touch” Series Controls provide a simple control option with reliable bath operation. Each control has backlit capacitive touch keys, removing any moving parts. 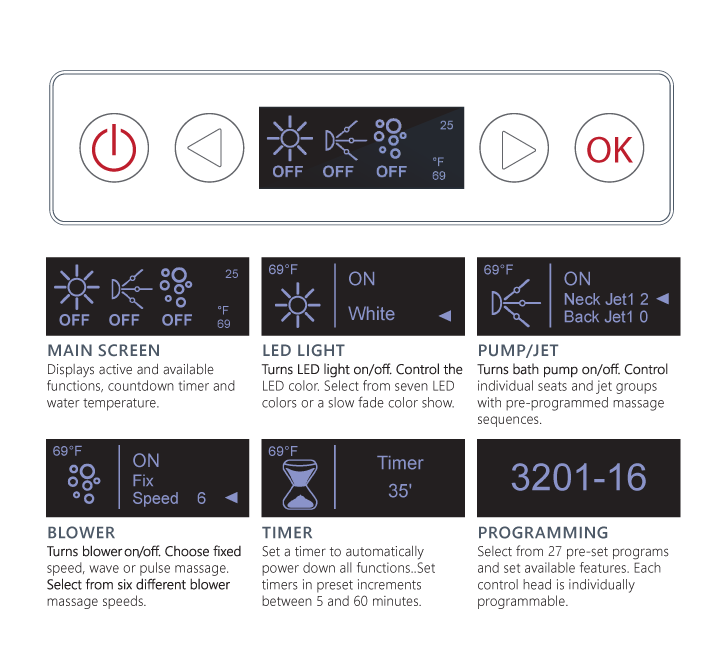 Eight different button styles are available, including six button, four button and round controls. Capacitive Touch Keys: No Moving Parts! 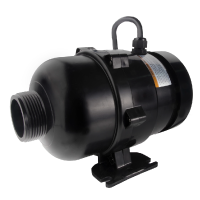 Nexxus™ Bath Controller Boxes are easy to install and expand for a multitude of bath system installations. 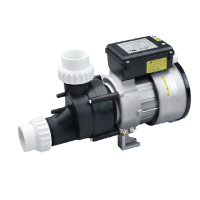 The complete system includes a digital controller, solenoid valve controller and a basic air button controller.